The skies above Southwark will sparkle once again on November 5 thanks to this annual display. The event attracted a whopping 33,000 people last year meaning the 2015 edition will still be free, but ticketed to help manage the crowds. 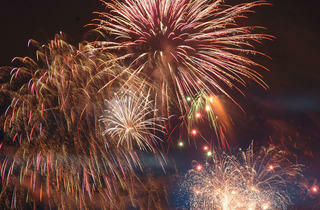 Expect fireworks to be set to music, a family funfair, hot food stalls and warming drinks to keep crowds feeling toasty. Gates open at 5pm and last entry to the park will be at 6.30pm. Register for free tickets in advance via the fireworks event page. It was short and sweet. Perfect music choice to match the fireworks. Amazing! We have been going the last 4 years and love it! 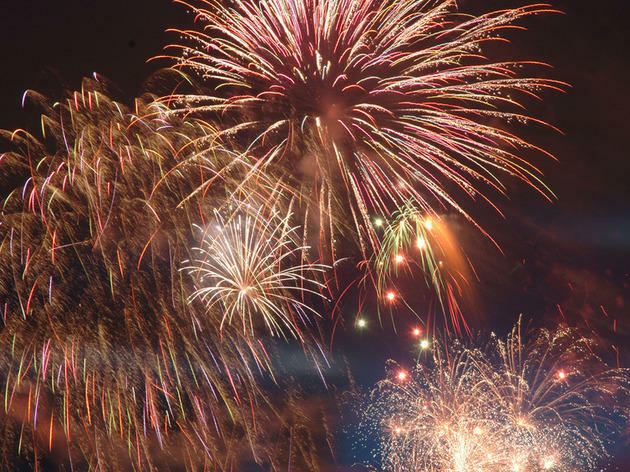 You need to get there before 7 pm to get into the park as they close the gates before the fireworks start (but you can still see them well from the outside) Keep up the good show Southwark! Looks great! I haven't seen it before. Hope I can get in this time. It was a great event last year. Fireworks were brilliant. This year there will be fiery entertainment before the fireworks. I be there again.